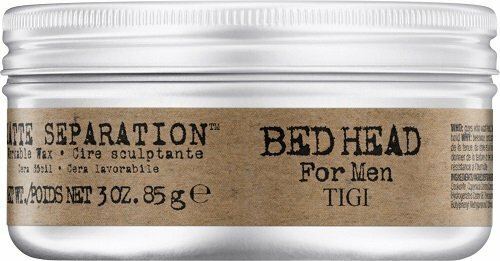 In this article I’ll be giving you my review of Bed Head For Men Matte Separation Workable Wax from TIGI. Finding the right hair product to get your hair to do what you want can truly be a pain. 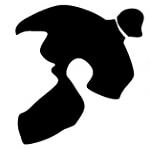 It can take spending a lot of money and time going through product after product to separate the good from the not so much. This is why I will layout my thoughts on this product so that hopefully it can help either save you money and time trying other products to help you get the right one from the get go. To touch on the points mentioned above. I have very stubborn hair and most products can’t keep my hair under control. This matte wax does a solid job of holding my hair the way I style it. Not only does it provide a good hold but it lasts for a majority of the day which is another thumbs up because some hair wax I’ve used was great but lost its hold about half way through the day. After using this hair wax I can hardly tell that I have any product in my hair. It just looks like my hair naturally goes the way I have it styled which is exactly what you wan in a hair wax. This is one of those hair products that you can find in your locals stores or on pretty much any online stores so finding it should not be an issue. When you start using this product it can take a little trial and error to find exactly how much of it you need for your hair, once you get this part down then it’s a breeze. In my opinion the price reflects the quality so I don’t mind paying a little more, however for those on a shoe string budget this could be an issue. Something that I forgot to mention is that this product has a very mild but good smell to it. This is just an extra bonus/pleasant surprise for me after I had gotten it. To wrap up this review I have zero problem giving this product a thumbs up. 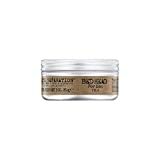 TIGI did a great job with this product, in which I’d expect nothing less from them considering that their other products have a solid reputation as well. 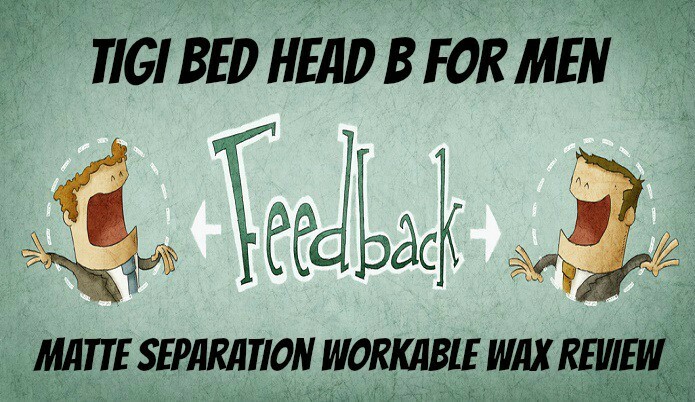 Also if there are any TIGI employees that just so happen to stumble upon this review I would maybe look into a shorter name, Bed Head For Men Matte Separation Workable Wax is a mouthful! Other than that thank you for reading and if you have any comments just leave them below.